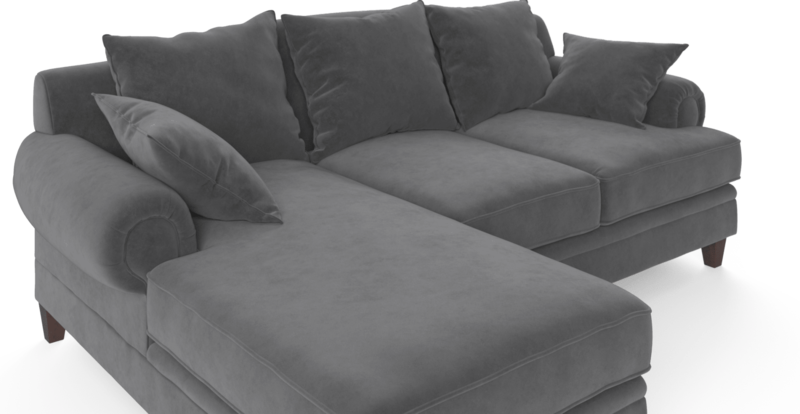 Mila 3 Seater Modular Sofa with Chaise is a classic sofa that just got better. Match it with the rest of Mila Collection to make a set. 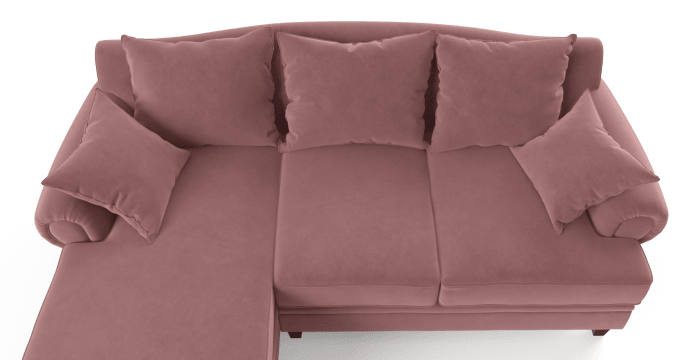 Mila 3 Seater Modular Sofa with Chaise comes in velvet and linen-touch, with over 20 colours to choose from. Pick what matches your interior. Frame crafted from solid larch wood, the best choice to bear weight for many years to come. Legs made with solid birch wood, which features beautiful texture and colour. Every material's been chosen for a reason. 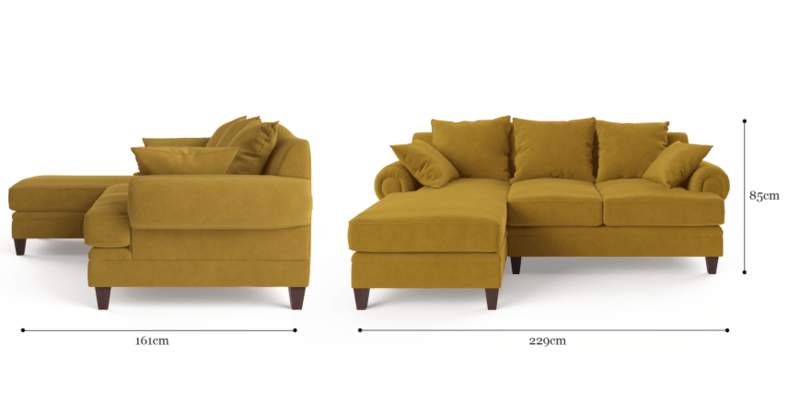 Choose Mila 3 Seater Modular Sofa with Chaise as your centrepiece, and build a look around it. 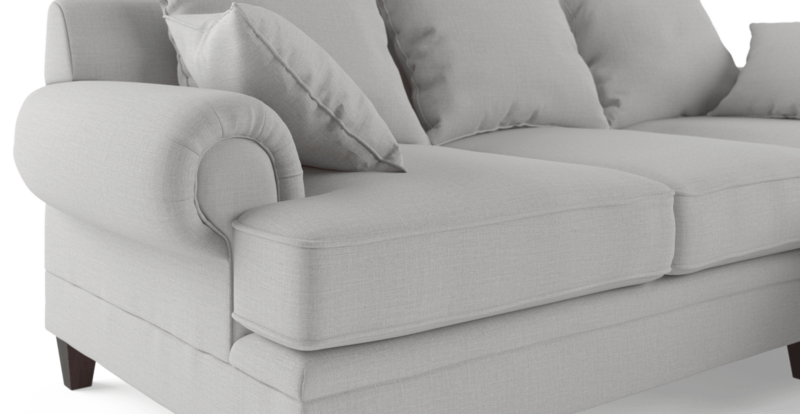 Shop our range of living room designs to find the best match. "We’ve got your back. Literally. Layered foam filling provides a firmer fit. 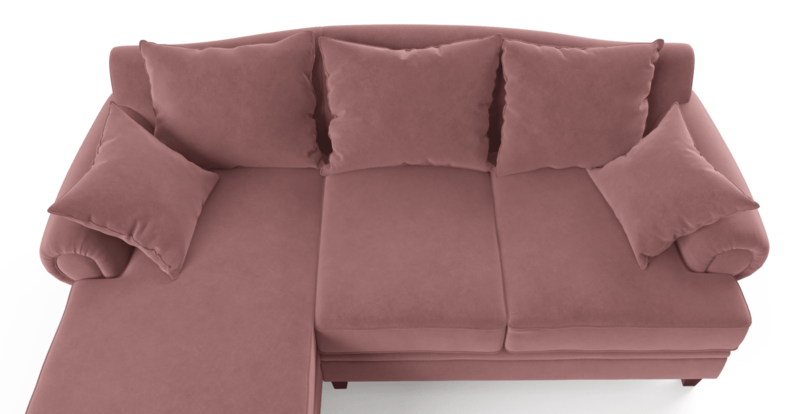 Supportive, with just the right amount of softness touch and feel the different levels of softness at our Studio by Brosa." 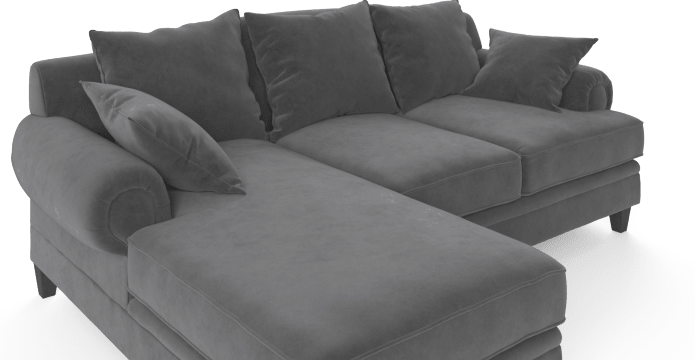 THE CRAFTSMANSHIP OF THE LOUNGE WAS EXCELLENT, PLUS YOUR SUPPORT TEAM WHERE ALSO EXCELLENT IN KEEPING INFORMED ON EVERY ASPECT OF MY FURNITURE, DELIVERY WAS VERY GOOD I COULD TRACK THE TRUCK SO I NEW WHEN MY FURNITURE WOULD ARRIVE. See, touch and feel our fabrics used on our Mila 3 Seater Modular Sofa with Chaise. For Free! Simply select up to 3 fabrics and add them to your cart. Delivery is on us.